1. What is the Make or brand of stove? 3. 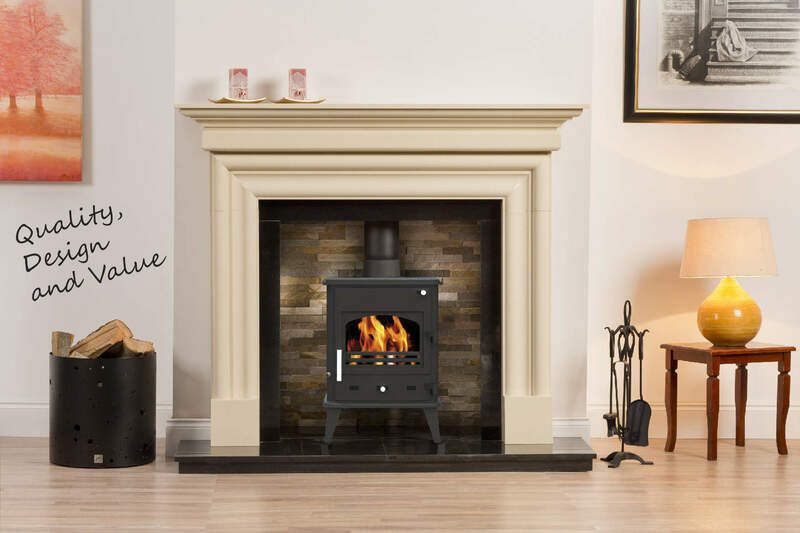 What is the kW output of your stove? 4. What part needs to be replaced? Send us a drawing and we can help cost out a flue system for you.